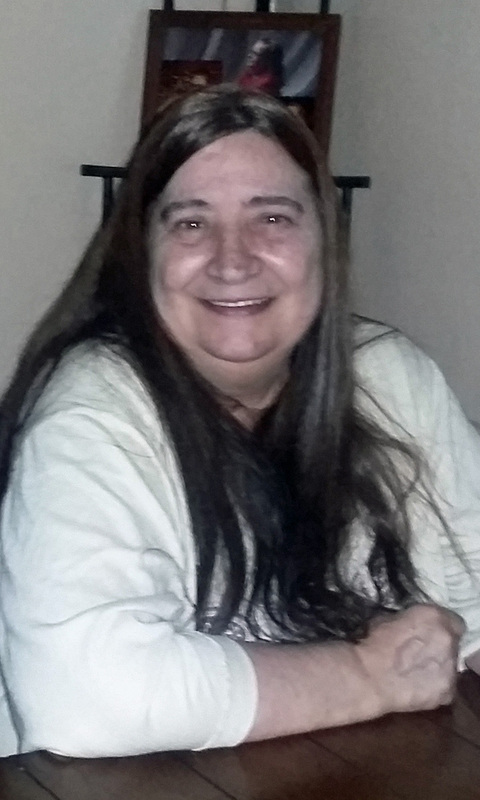 Sallie J. Stratton, age 60, passed away on Saturday, April 6, 2019, at her home. Sallie was born October 28, 1958 in Bryan, OH, to Clyde Stratton and Nancy Kuszmaul. Sallie loved spending time with her family, especially her children and grandchildren. 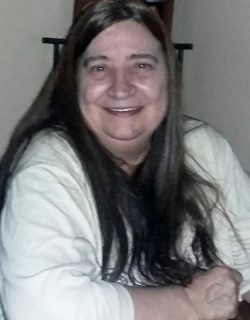 She is survived by her three children, Robert (Jenelle Davis) Chestnut of Lima, Shane Chestnut of Defiance and Melody (Larry Luke) Griffith of Lima; five grandchildren, Jennifer Griffith, Alyssa Ford, Cameryn Rhodes, Joshua Lee and Jasmine Luke; four brothers, Steve Stratton of Lima, Cindy (Paul) Chamberlain of Troy, Billie Stratton of Bryan, Bobby Jo Stratton of Bryan and her former husband Roy Chestnut. She is preceded in death by two grandsons, Ethan Allen Dennard, Lee Allen Griffith and her beloved Boxer, Romeo. The family will receive friends 5:00 – 7:00 p.m. Wednesday, April 10, 2019, at CHILES – LAMAN FUNERAL AND CREMATION SERVICES, EASTSIDE CHAPEL with a time of sharing memories to follow.